Daylight Savings ends at 2am. 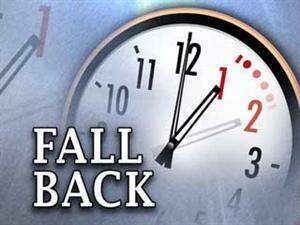 Here's your reminder to turn your clocks back one hour before you go to bed. If you don't, you'll show up too early to your next Team Green Event!